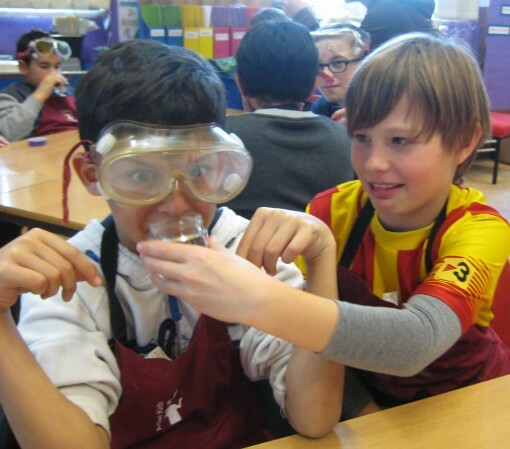 Operation Deep Freeze has begun in the Borough of Greenwich where artists, Lisa Cheung, Rebecca Beinart and Ella Perkins have run sessions in taste exploration with the pupils. Starting with blind tastings and combining flavours the pupils began to describe the tastes and their responses to them as a way of thinking how they would create a new product. They then went on to produce a flavoured water drink which they named and created a short fun advertisement for. 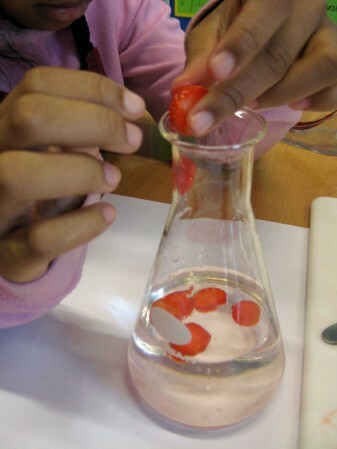 These early workshops iintroduced the children to the concepts behind the project and also got them to think about where the food flavourings come from; which flavourings could they grow themselves? what language can we use when describing food and flavour? The explorations now continue in preparation for the launch of the Operation Deep Freeze unit. This Saturday, 19 March, join Avant-Gardener, Lara at the Barnfield Community Feast, where she will be planting and distributing seeds to grow in the community garden. Thanks to funding from Awards For All the Mobile Allotment is about to be planted ready for the summer by pupils at Oaklands School, Bethnal Green. During the summer term the pupils will be turning the mobile allotment into a sensory garden that can be explored through taste, smell and the vibrant colours of summer. Kamala will be running the Growing Stories workshop where visitors will be able to share their stories with Kamala in exchange for a cutting or seedling to nurture.